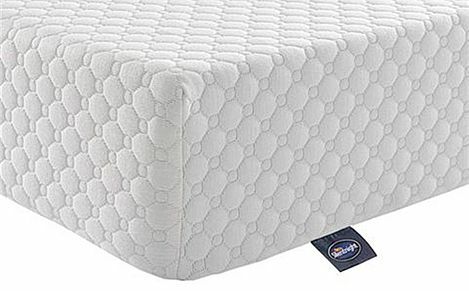 For a truly gratifying slumber, our king size foam mattresses offer excellent support as well as proctection against allergies. 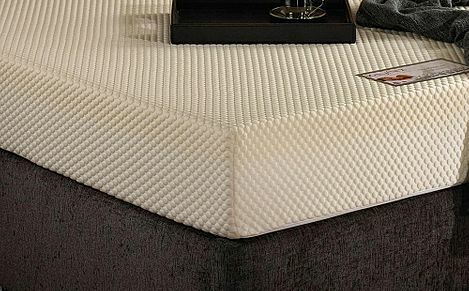 Browse the quality range of king size foam mattresses available online from Furniture Choice. 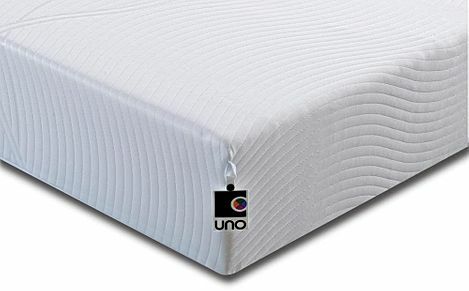 Our king size foam mattresses are of the highest quality and unbeatable in price. 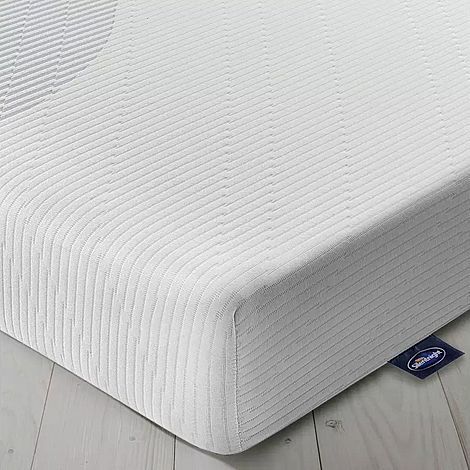 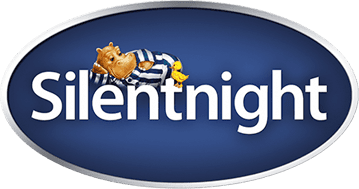 We deliver foam mattresses free to most UK customers and all our products are guaranteed, giving you greater peace of mind when choosing your dream mattress If you're not sure what kind of mattress is best for your needs, We've created a mattress selector to help you find your perfect match. 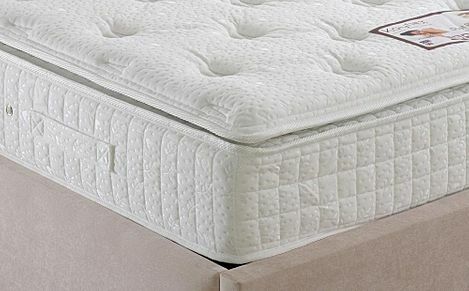 Want to know more about mattresses? 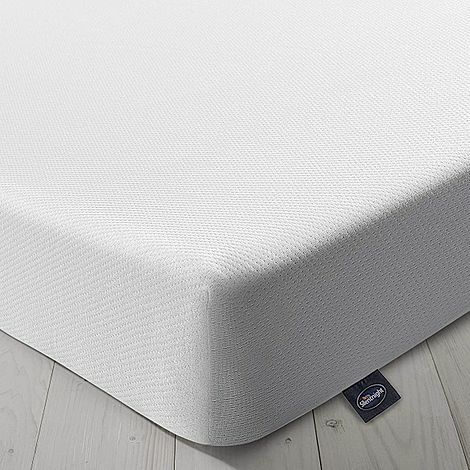 Take a look at our extensive mattress guide or call us free on 0800 035 0070 and our helpful staff will answer all your questions and help you find the foam mattress that's right for you.